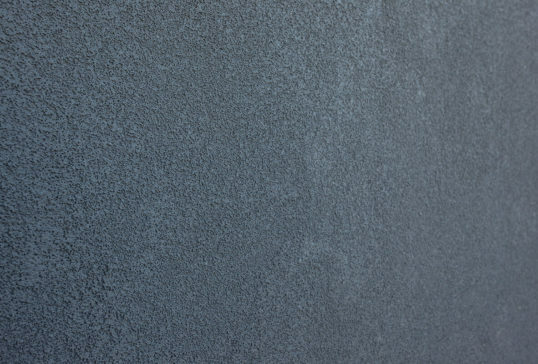 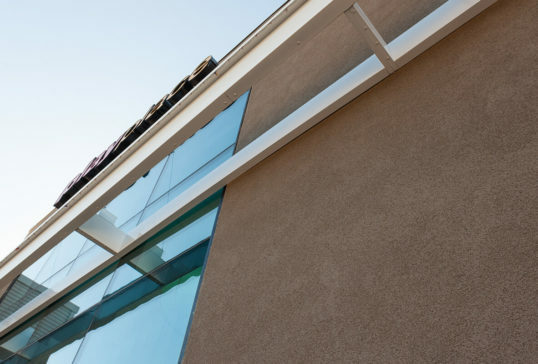 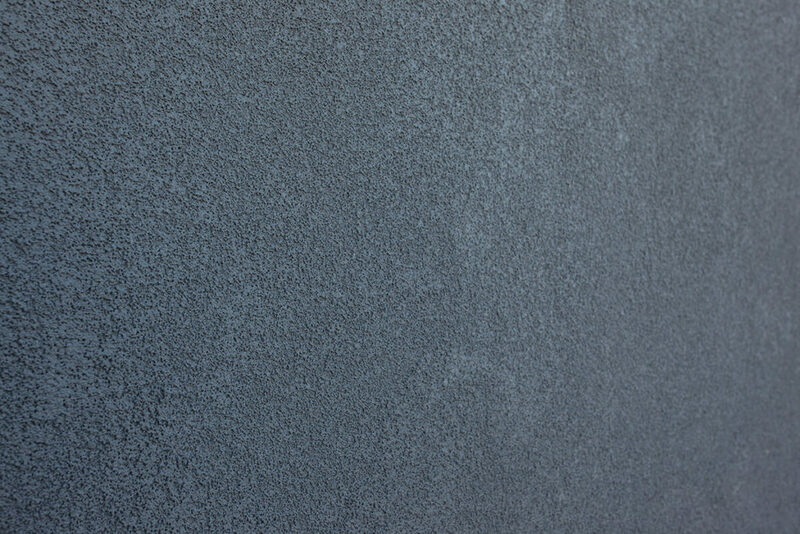 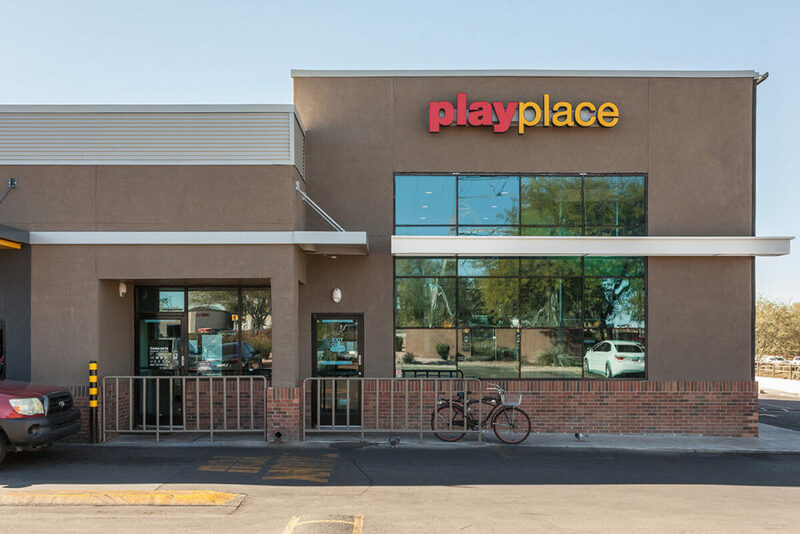 Tucson Stucco’s scope of work included providing and installing scaffolding, the wall system base coat, netting, and synthetic finish. 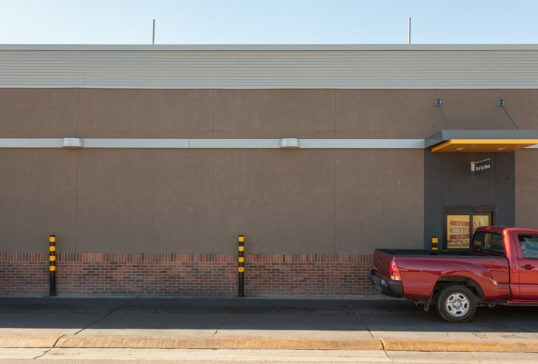 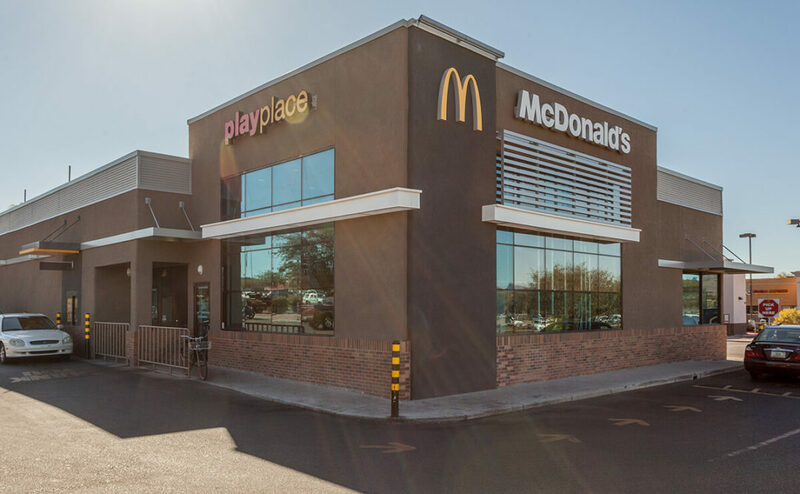 Our scope of work included working double-shifts and all-night shifts to allow the McDonald’s restaurant to keep their drive-through up and running during construction. Our guys pushed hard to get this project done and meet the General Contractor’s strict schedule.